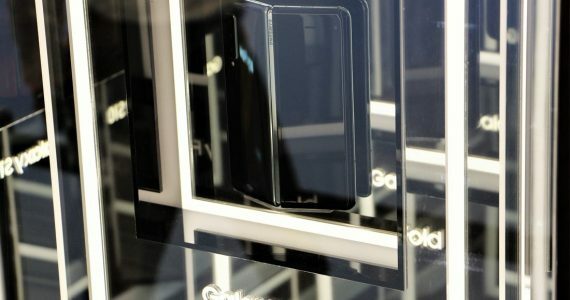 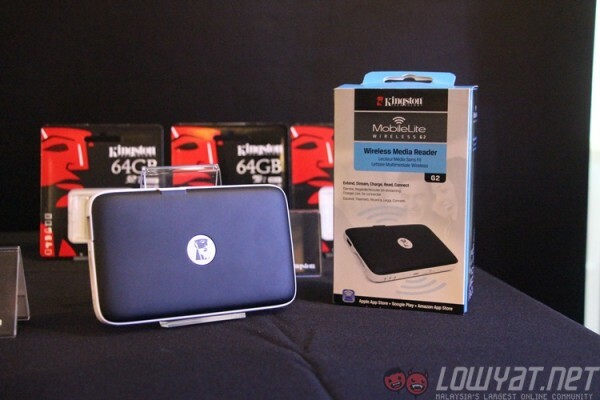 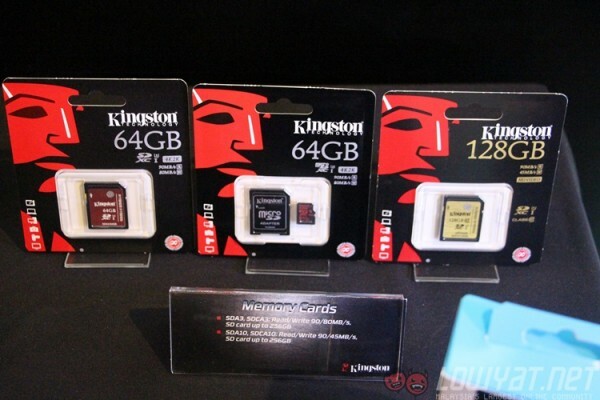 At Computex 2015, we were invited to check out Kingston’s experience zone for its latest products, located just a few minutes away from the Computex show floors. 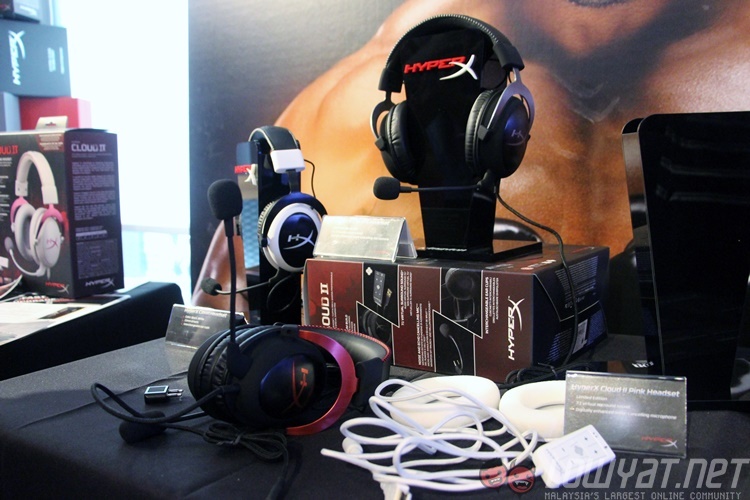 Here’s a look at the products it had on display, including those from the company’s HyperX gaming division. 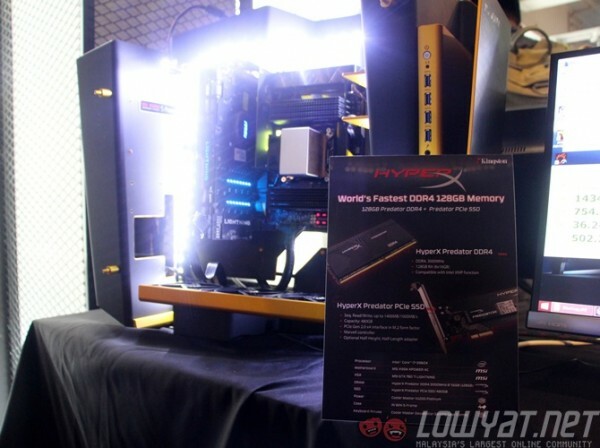 Despite the obvious spotlight on the HyperX Predator series of DDR4 overclocking RAM, the focus for most of the media present was on a product that was significantly smaller – but with a connector that will change the future of computing and its peripherals: the DataTraveler microDuo 3C flash drive, featuring the new USB Type-C connector and USB 3.1 standard. The flash drive, measuring little more than half the length of an average pinkie finger, houses two connectors: the standard USB Type-A that everyone uses today, and the USB Type-C that will be the standard in the future. Between the two connectors is a choice of 16GB, 32GB and 64GB in flash storage. 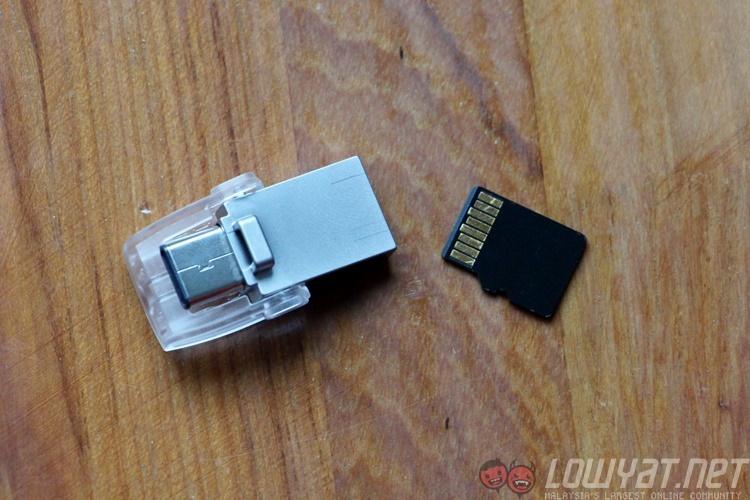 There’s also an integrated protective plastic cap that slides off the USB Type-C’s slim connector for added protection of what is one of the smallest flash drives you can find today. 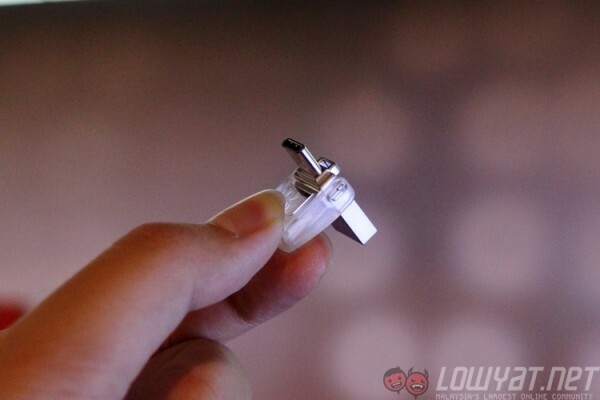 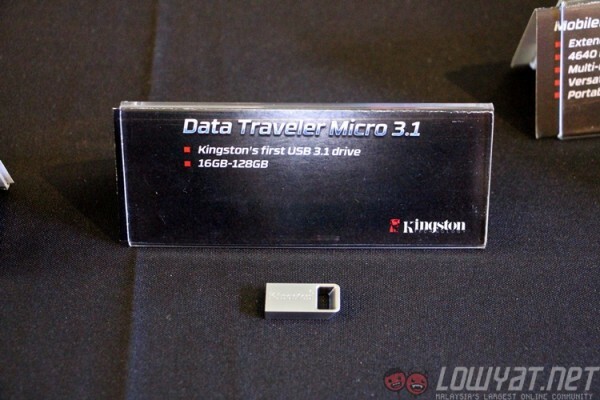 Speaking of which, Kingston also had its smallest USB 3.1 flash drive, called the DataTraveler Micro 3.1, on display. 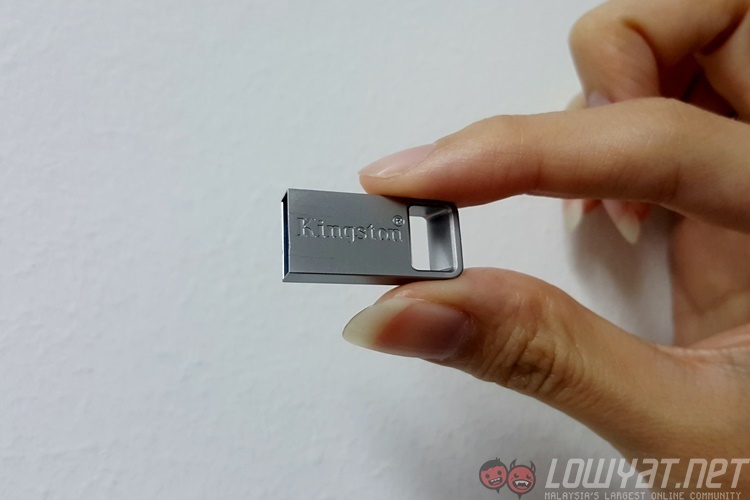 This flash drive, which is also Kingston’s first USB 3.1 drive, offers storage capacities that range from 16GB to a huge 128GB – though that isn’t the largest-capacity flash drive the company has on display. 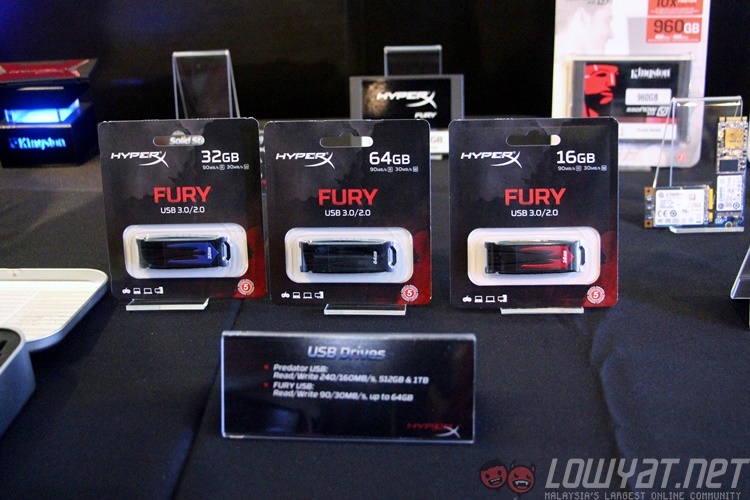 As most of you would have seen on our Facebook page, the company also showed off its DataTraveler HyperX Predator 1TB USB 3.0 flash drive. The HyperX moniker isn’t bestowed on normal products, but it is certainly warranted here. 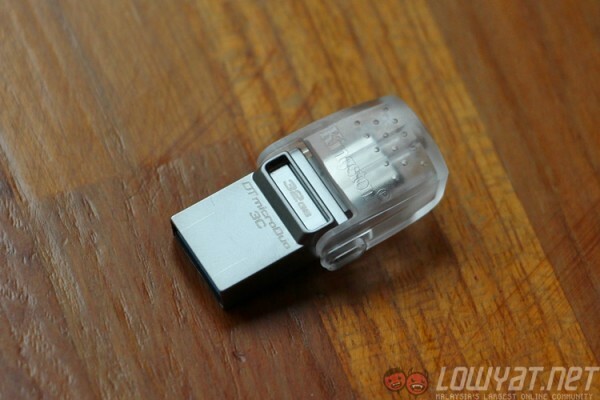 There’s an astonishing 1TB of storage housed in a flash drive that’s only as large as a thumb – and made from zinc alloy metal. It is admittedly thicker than a standard flash drive, but heck, which one of those offer 1TB of storage? 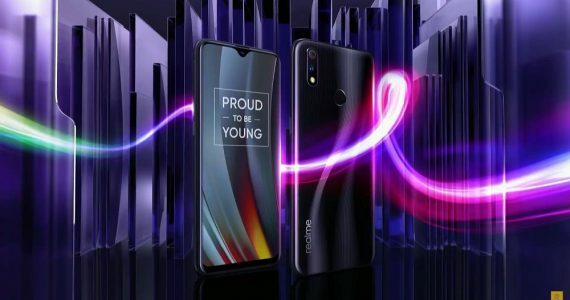 Actually, this isn’t actually a new product. 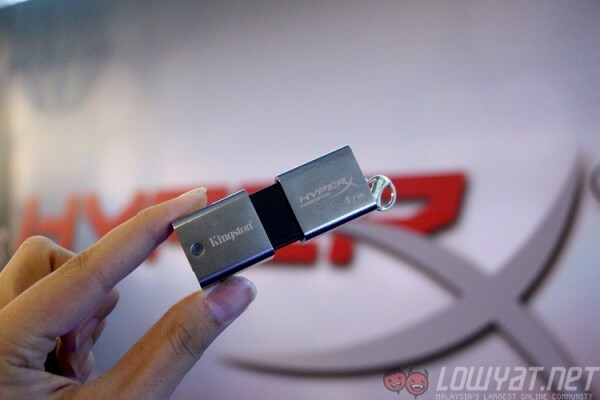 The DataTraveler HyperX Predator 1TB USB 3.0 flash drive is actually over two years old – it was announced back at CES 2013. That being said, this is actually the first time most of the media present have actually seen it in person. 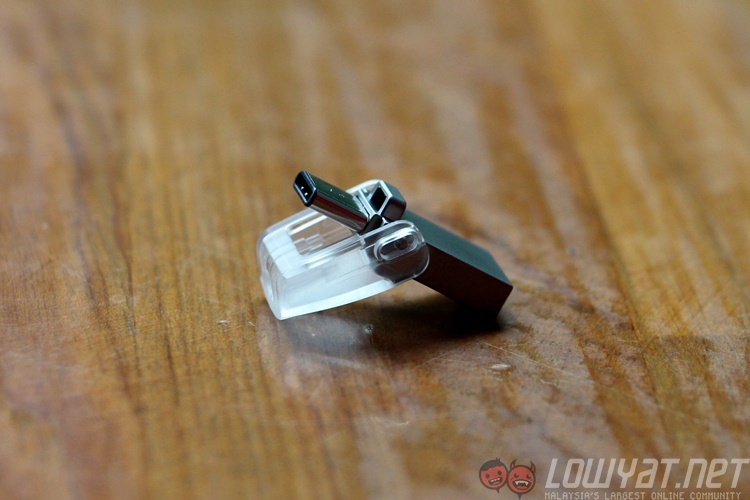 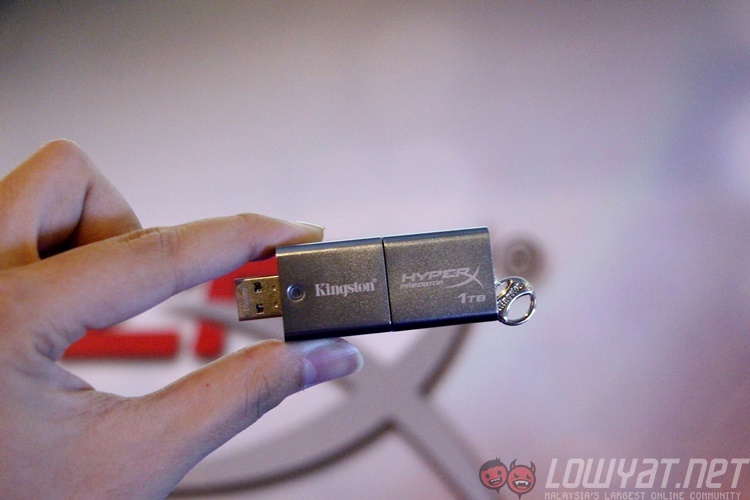 Interestingly, it appears Kingston is also aware that the DT HyperX Predator 1TB flash drive is rather thick. 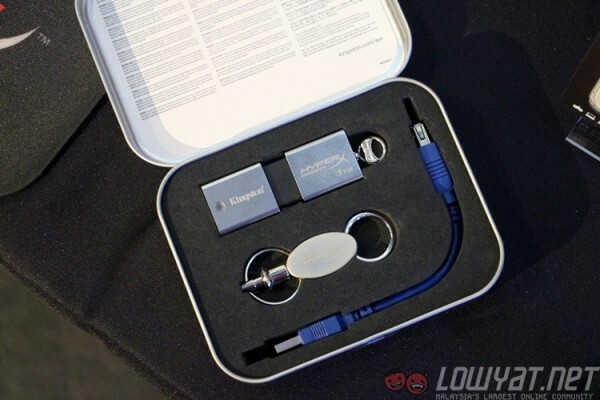 Inside the custom HyperX Predator tin is a USB extension cord that you can connect the flash drive to if it is used on laptops with little space between USB ports. 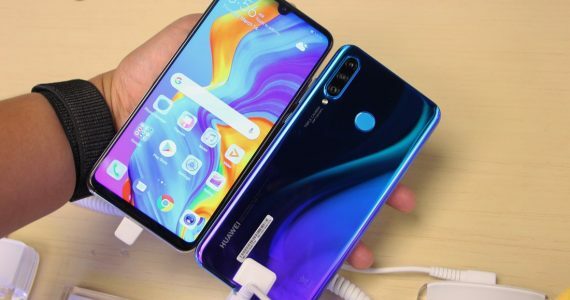 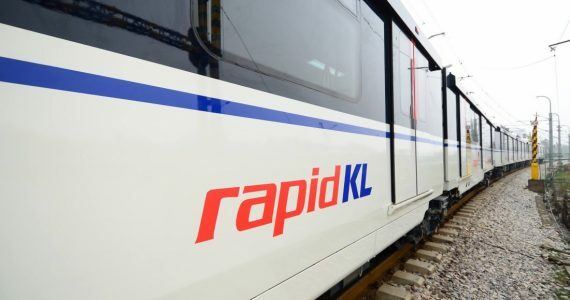 Also, if Amazon is to be believed, this outrageous piece of tech is also 66% cheaper than its original retail price – you can grab one today for “just” $785 (around RM2,930). 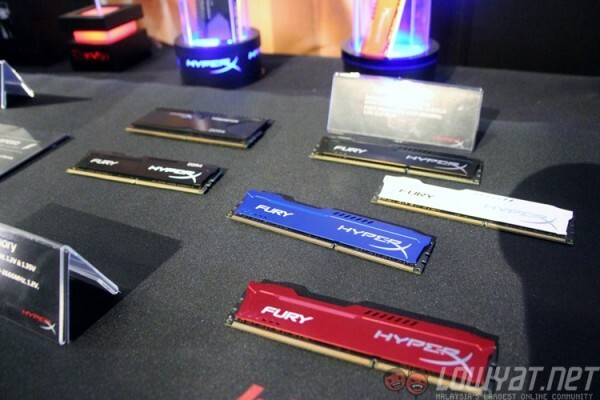 Moving on to the HyperX range of products, there’s the new HyperX Predator DDR4 overclocking RAM sticks. Featuring a variable low-voltage support of up to 1.35V, the Predator DDR4 RAM is capable of stable overclocked speeds of up to 3,000MHz. 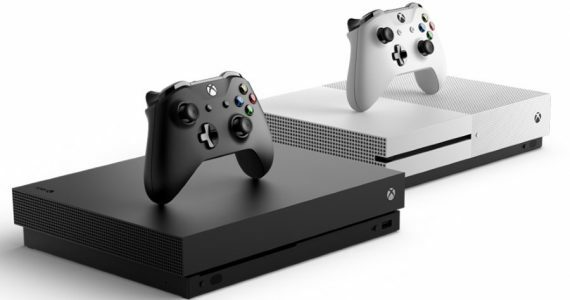 It is also compatible with Intel’s XMP (Extreme Memory Profile) technology, and can be configured in a 128GB kit for one machine. 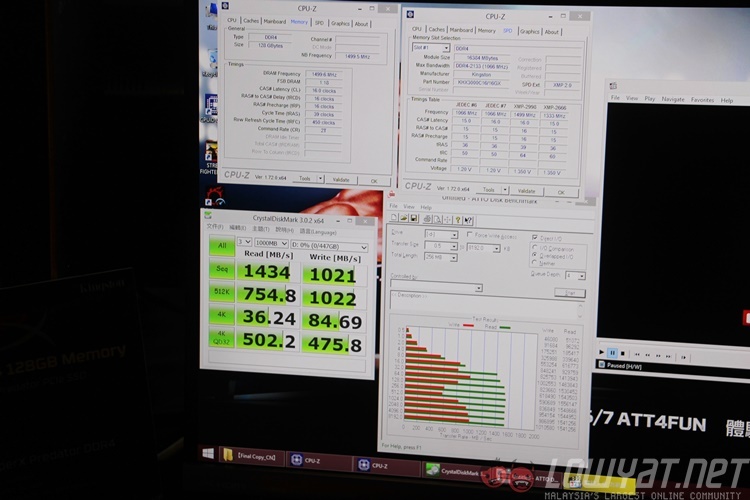 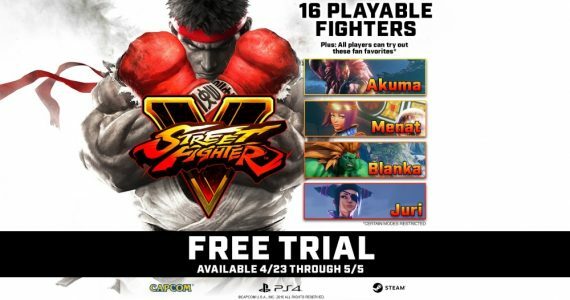 Completely imba – there’s really no other word. 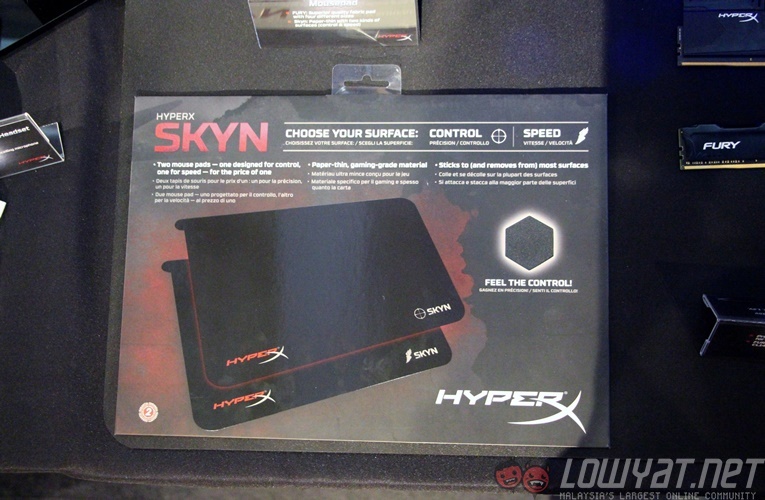 The final highlight would have to be the HyperX Predator PCIe SSD. 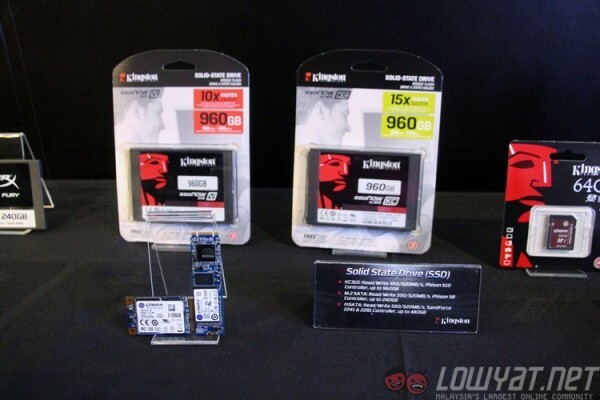 With sequential read/write speeds of up to 1,400MB/1,000MB/s, this is one of the fastest PCIe SSDs available today. This SSD uses a Marvell controller and has a PCIe Gen 2.0 interface, and is even available in an optional half-height, half-length adapter. Currently, the HyperX Predator PCIe SSD is only available in 480GB storage.